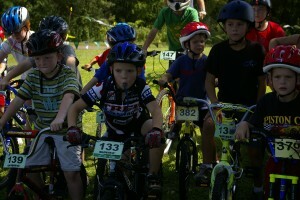 All Kids races take place at official OMBC Race Series events. Please be sure to check out the official race page on this website for more information, directions, lodging options and more. 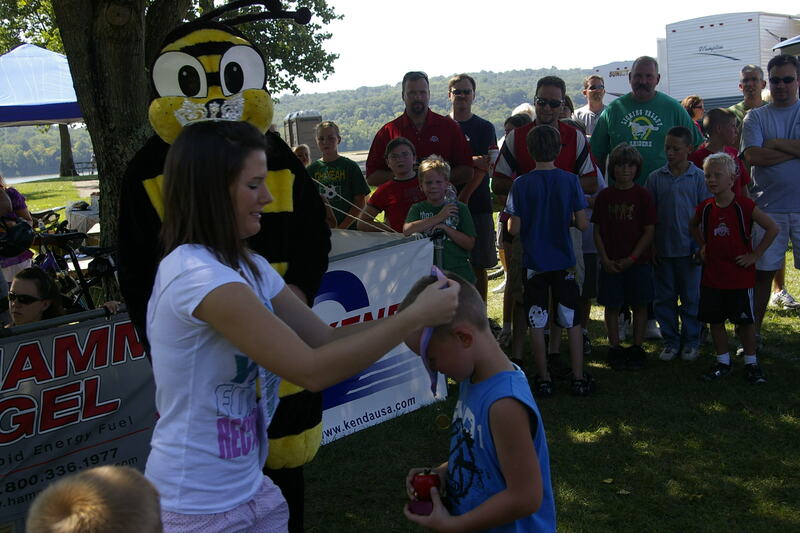 Kids Race Distances are typically less than a mile for kids aged 3-6 and less than 3 miles for kids 7-10. Kid’s races are not eligible for series points. Kids aged 3-4 parents must approve the course and are encouraged to ride with their young racers. Parents: Kids courses are designed to be age appropriate and as visible as possible. 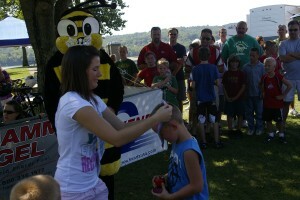 The intention is to introduce kids to racing fun. All finishers, but only finishers, will receive an OMBC finisher medal. Age division winners may also receive other awards or trophies. For safety, there is an adult leader and a sweep rider for each age division. Parents are encouraged to participate by offering to help as a course marshal or helping as a lead or sweep for an age division.